← Welcome to the Family! 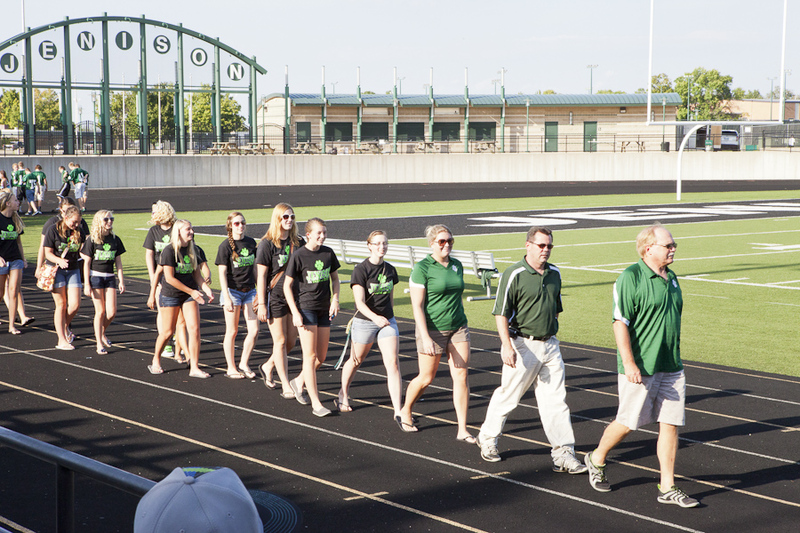 With temperatures comfortably hinting at fall, Dr. Brandon Graham and JPS Athletic Director Todd Kolster opened Jenison Stadium last week to introduce the student athletes that make up the fall sports teams. 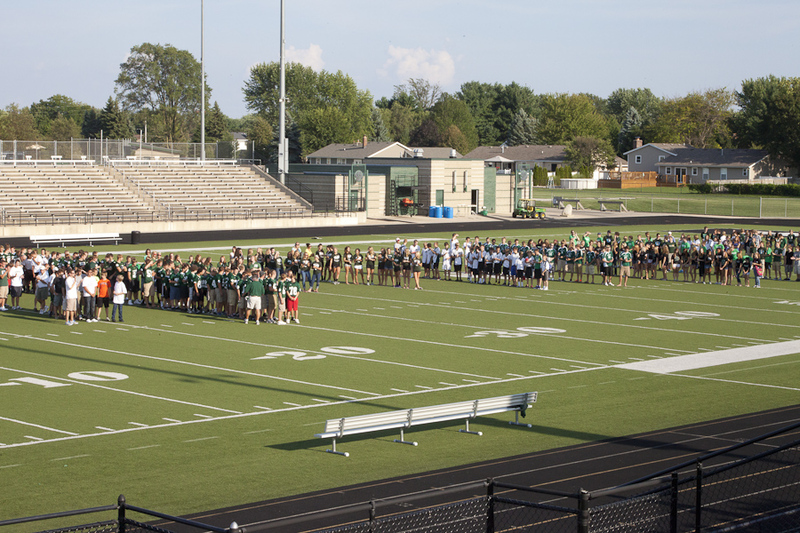 In their second annual “Meet the Teams Night,” the community filled the bleachers to hear Mr. Kolster describe his vision for a new era of athletics in Jenison. He continued by outlining the importance of expectations when it comes to achieving great things. 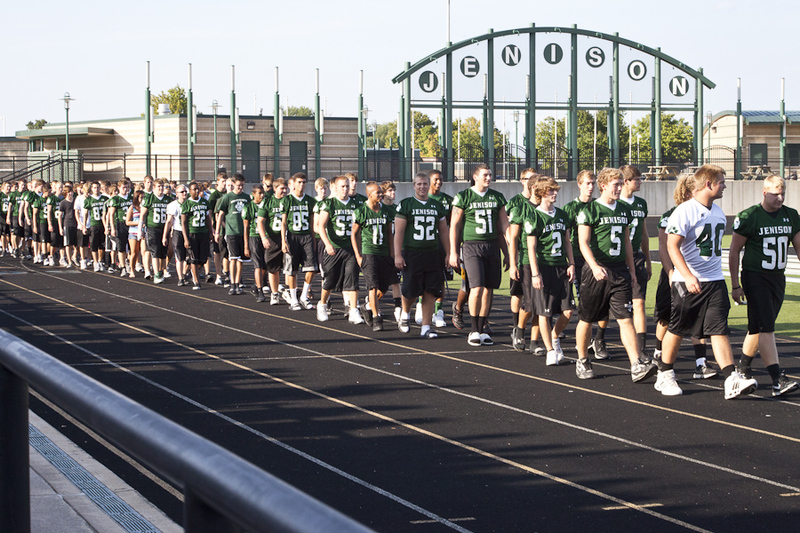 The work of the boosters is critical when you consider that 90% of the general athletic budget goes to pay coaches’ salaries. That means there is very little budget money left for uniforms and equipment. 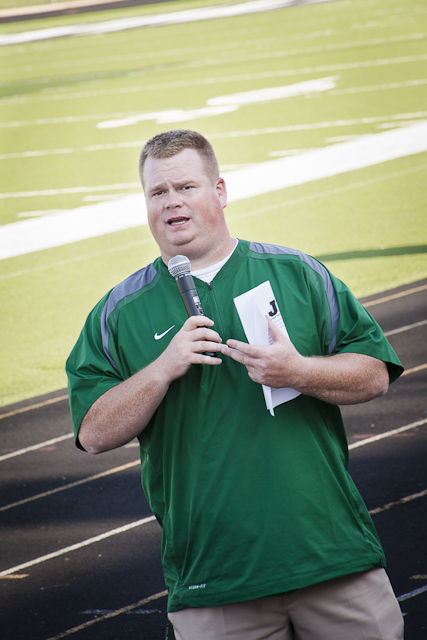 Any money generated by the boosters enables teams to purchase and pay for the necessary “extras” throughout the season.